All photos displayed on this site were taken at Weber's. 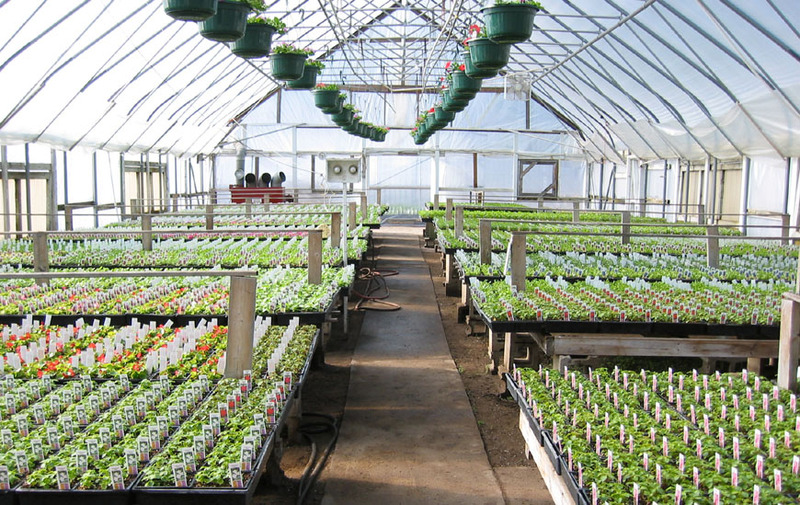 A family-owned business for generations, Weber's Greenhouse has been proud to serve Brooklyn Center, North Minneapolis, Robbinsdale, Crystal, and surrounding areas since 1941. Annual seedlings in one of the growing/sales areas.